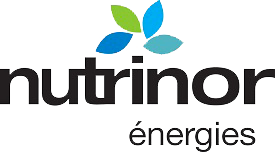 Nutrinor’s distribution service for gasoline, heating oil and propane gives you energy to get ahead. 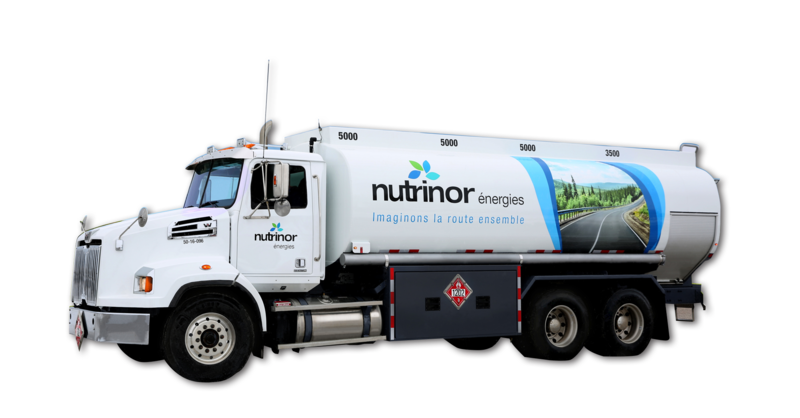 Under the Nutrinor énergies banner, Nutrinor serves a wide range of customers and fulfills their needs for fuel products of all kinds. Respect for the environment is at the heart of the company, we are engaged in research and development for more ecological products that contribute to the decrease of greenhouse gases. With this in mind, please visit the section « Sustainable development » on the Nutrinor website for more details. 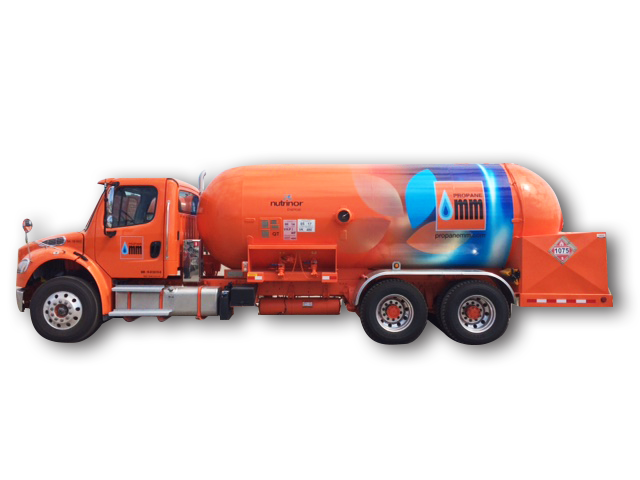 Since Propane MM was founded in 1950 in Saguenay, it has been synonymous with professionalism and dynamism and offers its clientele unparalleled service. Our products and services are intended for customers from the industrial, commercial, agricultural, residential, catering and transport sectors. 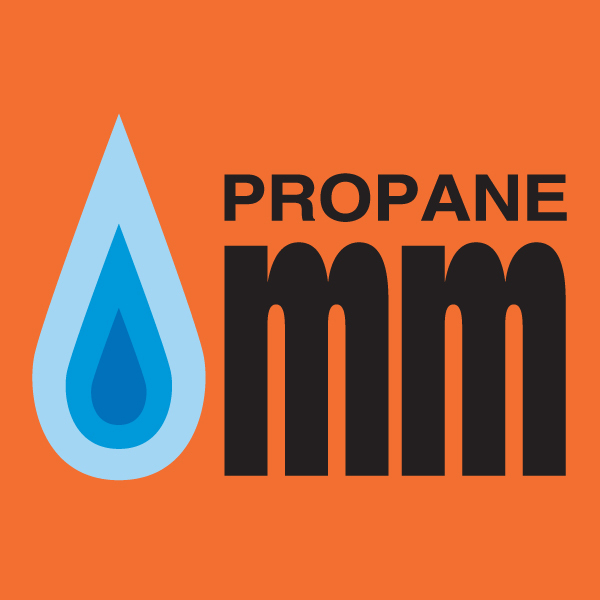 Whether it is sales, maintenance or installation of specific devices for propane or butane, the Propane MM team meets the highest standards of quality.